Macquarie University is a vibrant and contemporary tertiary education institution based in Sydney. Recognise d across Australia and around the globe for its innovative concept and exclusive campus environment. If you have recently walked through Macquarie University Campus, you have probably noticed that a new exciting food and social precinct has just popped up. The newly redesigned Ubar is the most attractive venue of this common area and will offer students a unique space to socialise and enjoy quality food. 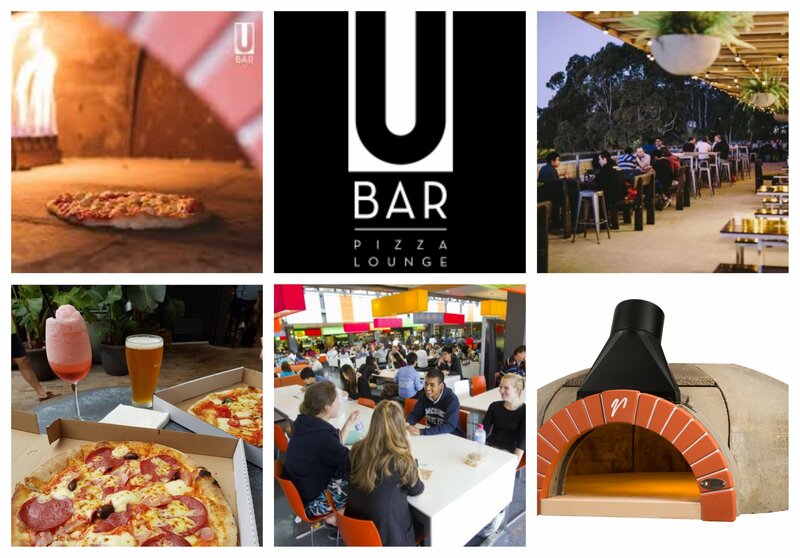 Ubar features a massive indoor/ outdoor area equipped with a huge wood-fired pizza oven. With a new menu including authentic woodfired pizza, campus life has never been this good. 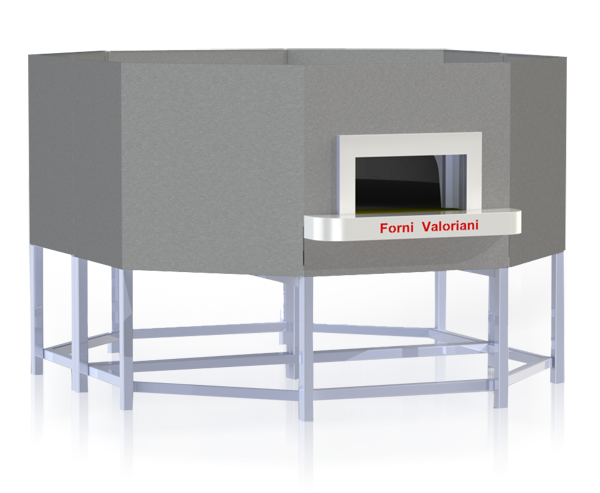 NEW DESIGN for Baby Valoriani F75, the first domestic woodfired oven with professional features. With a renovated elegant design that matches every style, Baby Valoriani is the perfect solution for every environment. Incredibly light and easy to use, available with or without stand, this residential wood fired ovens range will add value to your living spaces. The Baby Valoriani has been designed for families that desire to enjoy beautiful food and moments together. You can make a real woodfired pizza at your place or prepare delicious feasts with roasted meat, seafood, and vegetables. This oven shows all the professional features that make it suitable even for professionals that require a small and handy pizza oven for outdoor events and private parties. Rotating Pizza Ovens Tuscan Style NOW In Australia! Valoriani launches rotating wood fired ovens made of Cotto clay tile. 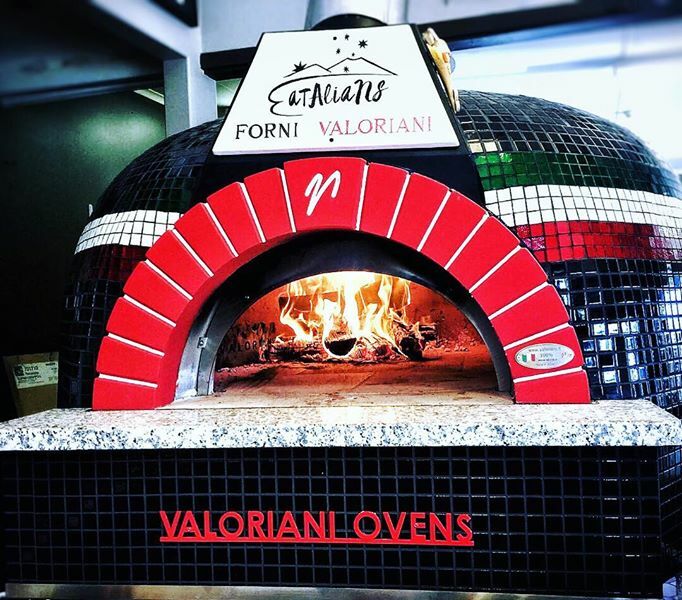 2018 has just begun and as promised to the numerous inquiries received from all over the country, we can finally announce the arrival in the Australian market of the first Rotating Wood Fired Oven made in Italy by the world leader Valoriani. When you decide to invest in equipment it means that you are willing to raise your quality, increase your production and of course optimise costs and staff organization, while increasing your revenue. If your business is a Pizzeria, your oven is your most important investment. It is going to last for many years and it will determine the success or failure of your restaurant. You can save money on many things but when it comes to the core of your business you should rely on safe and extremely well performing equipment. The world famous Forni Valoriani woodfired ovens reached Kangaroo Island! Roberto di Massa, born in Ischia the little island in southern Italy in the Gulf of Naples, followed over the years, a long path of experience that has led him to meet prestigious pizza chefs all of whom contributed to foster his pizza-art. He is now a member of AVPN, the association that supervises the authenticity of Neapolitan Pizza and has established many collaborations worldwide with recognised pizzerias that he supported with his consulting service. Are you seeking to create something different? Do you have a unique concept or inspiration? Our quality equipment range is extremely versatile and can fit many different styles and design features. Equipment such as wood fired ovens contribute to the style of your venue other than improving the performance of your staff and kitchen. There is nothing like the smell of that puffy and golden loaves growing into a true wood fired oven. There’s been what we can call a “bread revolution” going on in Australia for the last few years. It’s all about making real good quality bread and being able to offer a wider range of baked products. We all have heard about that particular French baguette, Italian focaccia or seasoned Middle Eastern rolls prepared by artisan bakers overseas. Basically we wanted to have these delicacies at our fingertips, without having to fly over 2 continents. While it was easy to find the skills thank to our multicultural society, it took a little bit more to find the right equipment like the genuine wood fired ovens that Valoriani produce with an incredible respect for the traditions in Tuscany. 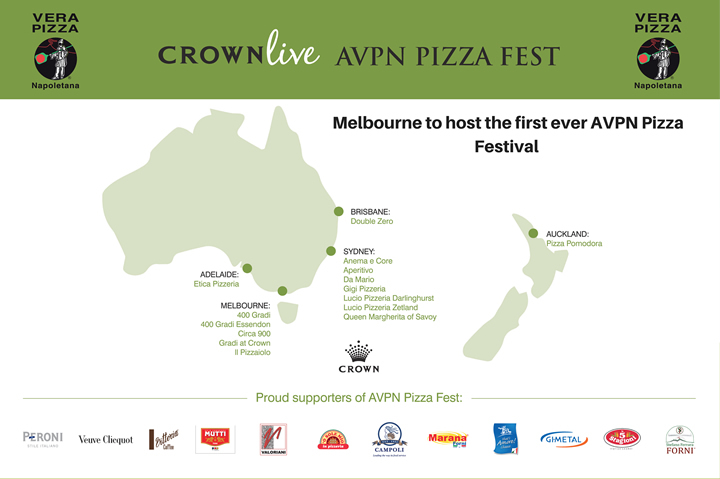 Running as part of the Melbourne Food & Wine Festival, Australia had – for the second time – welcomed the AVPN Pizza Festival. Hold from 31st March to 2nd April, along the Riverwalk, Southbank, the festival is traditionally held in Naples each year and its having a great success Down Under. Valoriani Wood Fired Ovens were the protagonists at the Crown AVPN Pizza Festival. It’s time to let your taste buds dream of delicious and scented country food, cooked on the fire between the hills in Tuscany or in a French courtyard. Wake up foodies, this is reality in Sydney with Danielle Alvarez, the dedicated head chef at Freds’ By Merivale, the new concept restaurant centered on woodfired cooking. The weekend barbie is definitely a tradition in the Aussie culture, we love it. We can’t wait for our breaks when the friendly Aussie BBQ is such a good part of our leisure time spent with friends and family. 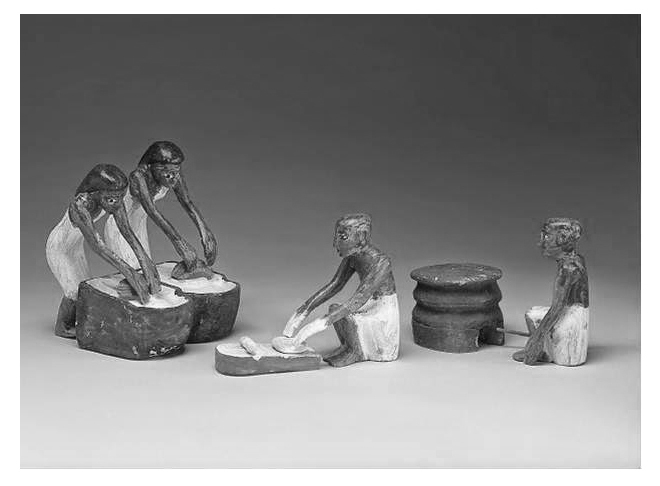 It is the Aussie way to sit around the table, which is tradition in many countries. But with our weather, how can you stay inside?.. Valoriani Ovens with Gas Burner Pass the Test! Spitfire gas burners and known for their quality world-wide and now you can add the convenience of gas to your Valoriani oven. The burners are safe and user-friendly and have been approved by the AGA (Australian Gas Association) for use in selected Valoriani models. Communal Bar and Eat House Fires up Brisbanes Social Scene! Offering a vast but familiar menu of share plates, burgers, steaks, salads and of course wood fired pizzas, the contemporary bistro has a casual alfresco atmosphere suitable for groups of all sizes. These new and improved, heavy duty boards for serving pizzas have just landed. They have been specially designed for Vesuvio to meet the needs of the Australian market. 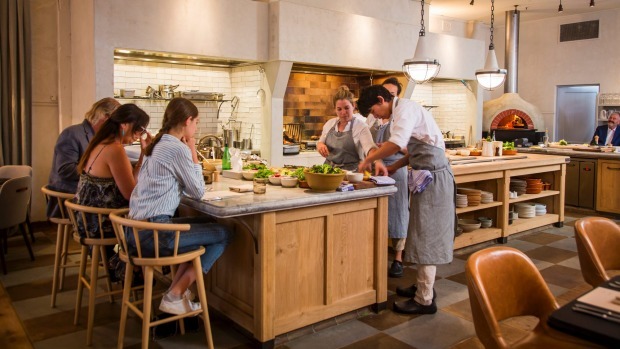 1843 Harvest is the café located at the Lindemans vineyard in New South Wales’ Hunter Valley winery region, and they have chosen non other than a Valoriani wood fired oven for their kitchen. Christmas is just around the corner and so is summer, which means lots of entertaining and outdoor cooking for friends and family, it also means Christmas shopping! Why not start now with some pizza tools for your loved one? HOST is the ideal setting to showcase new products to meet the needs of a changing market and so Valoriani, in addition to exposing the full range of its professional and domestic ovens, presented the most recent Valoriani oven: BABY Valoriani. Valoriani Wood Fired Oven used on The Bachelor Australia! The Bachelor Australia, a popular reality television series that matches nineteen female contestants with one eligible bachelor, has chosen to use a Valoriani Wood Fire Oven, (supplied by Vesuvio) on one extravagantly romantic date in Episode 8 of the shows third season. Instant Asset Write-Off to Boost Small Business Spending! Many restaurants, cafes, caterers and other companies within the food service industry are exactly the type of businesses the 2015 Budget wants to benefit. The increase to the instant asset write-off has jumped from $1,000 to $20,000 and was one of the biggest announcements of the budget. For suppliers of food service equipment and other Business to Business sales representatives this means now is the time to close those sales and encourage new start-ups and bigger investments. In July 2014 Merivale’s newest venue, The Coogee Pavilion opened its ground floor and invited patrons to enjoy its vibrant and casual social area complete with a Vesuvio Wood Fired Oven, crafted in Italy by Valoriani. More recently, on the 30th December 2014, the Coogee Pavilion Rooftop opened and Merivale CEO, Justin Hemmes, along with Executive Chef, Jordan Toft, made the decision to purchase a second Vesuvio oven to compliment the four indoor and outdoor bars, sweeping balcony and spectacular views. The Baby, the new garden pizza oven from Valoriani, has finally arrived! The long awaited garden pizza oven from Valoriani has finally arrived on Australian shores. The Baby is an oven perfect for Australian families and home entertainers. Measuring roughly 80 cm square, the Baby requires minimal space and it is priced for those with conservative budgets who still want the high standards that come with the Valoriani name. Read more and view the VIDEO! Aperitivo’s Francesco Spataro is a certified pizzaiolo or pizza maker and the Leichhardt restaurant is one in four in Sydney certified by the Italian Associazione Verace Pizza Napoletana. ITALY may be the home of pizza, but its best pizza maker works in Bellevue Hill and uses a Vesuvio oven! Bar Mia chef Enrico Sgarbossa has taken home the title of Best Pizza in Italy, and he has the trophy to prove it. The new Verace Oven, manufactured by Valoriani, Italy and distributed by Vesuvio Wood Fired Ovens in Australia, is the only gas fired pizza oven in the world approved by the AVPN (Associone Verace Pizza Napolitana), to produce Verace Pizza Napolitana.